 The company manufactures abrasive grinding and cutting wheels as well as flap discs at the plant in Angola NY. Flexovit USA markets an array of bonded & coated abrasives, non-woven abrasives, carbide burs, wire brushes, and construction diamond blades. Flexovit operates four distribution centers in the United States, Canada and Mexico, offering same-day delivery to authorized distributors throughout North America. In 1995 Flexovit was the first American grinding wheel manufacturer to achieve ISO Quality Certification, and is currently working towards the latest ISO 9001 standard. For further information please contact Flexovit USA, Inc. at 1-800-689-3539. 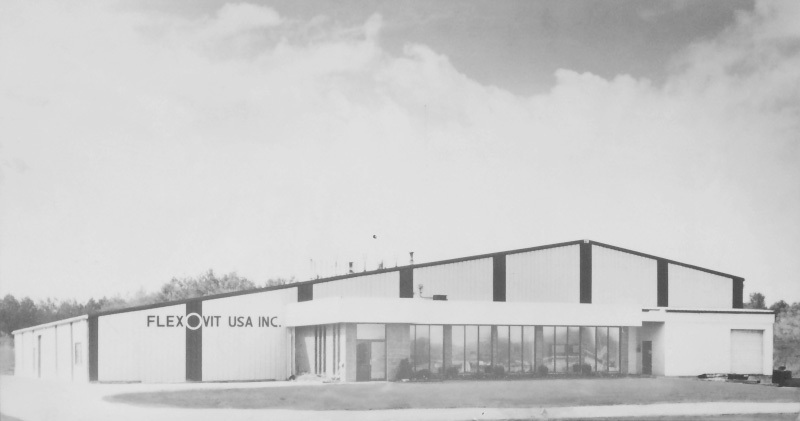 Flexovit marks its 40th anniversary this year. Here’s how its facility appeared in the 1970s.